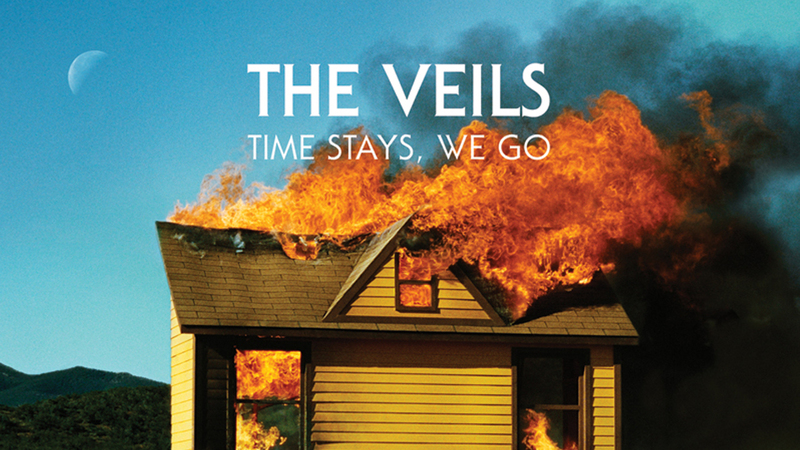 One of my favourite bands The Veils released their new album 'Time Stays, We Go' last month. I've been listening to it pretty much non-stop. Perhaps I'm slightly biased because I'm a big fan of Finn Andrews, but I do think it's another brilliant collection of songs, and they've certainly made up for what their last release, Trouble of the Brain EP, was lacking. Have a read of my album review here.